photo: hakan erdoğan via FlickrYes, this is very much true. 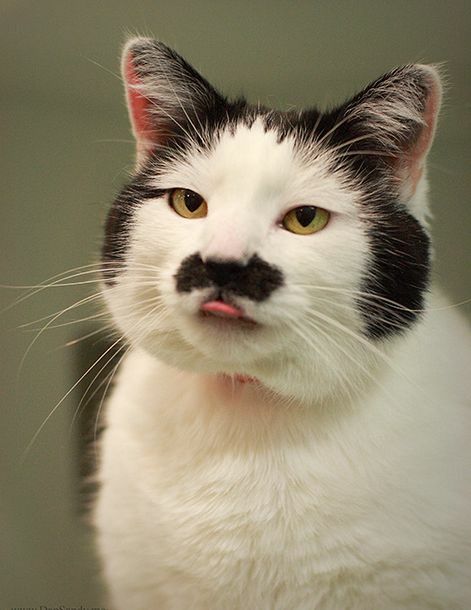 Some cats have an uncanny appearance to Adolf Hitler. 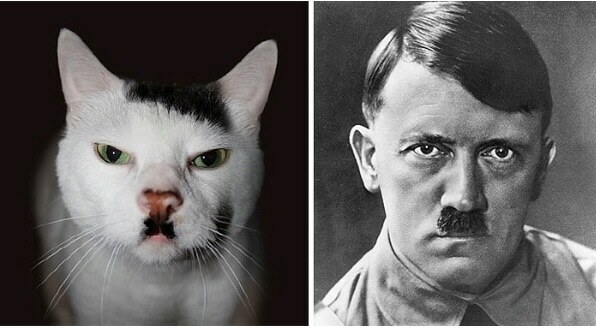 These cats have looks that are very much similar to Hitler, the most famous dictator in the world. There is no need to worry here, and take this as a good moment to laugh your heart out. We do sometimes feel that our pets or animals have some similarities to humans especially some physical features. However, the cats that look like Hitler have a black mark or stain under their nose, which very much resembles a moustache. These cats with a strange moustache matches the short moustache of Hitler, hence they are called Hitler cat on a lighter side. The World Wide Web is full of pictures of Hitler cat. These cats have the moustache and blue eyes of Hitler. Every cat has a unique physical characteristic that sometime resembles people around you. Almost every cat has this facial expression of a world conqueror and most cats have a black colored patch under their nose, which resembles the toothbrush moustache of Adolf Hitler. This physical feature is especially visible in white colored cats. There is a site that has pictures of various cats that look like Hitler founded by Paul Neve and Koos Plegt in the year 2006. The photos of Hitler cats are so popular that an entire website is dedicated to showcase the pictures taken by cat owners and cat lovers around the world. 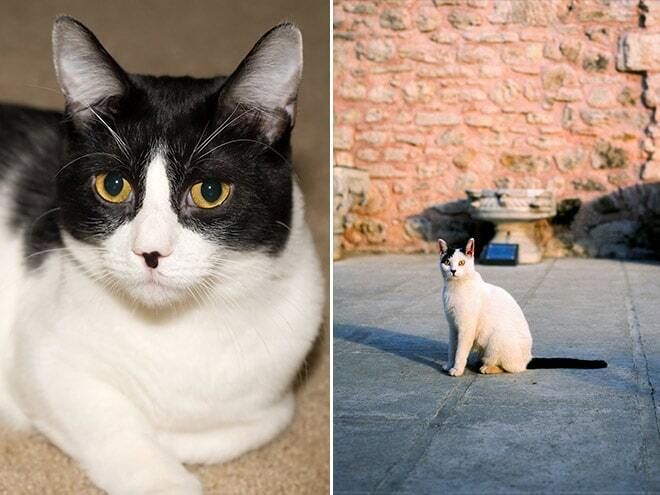 These cats with resemblance to Hitler are also called as Kitlers. 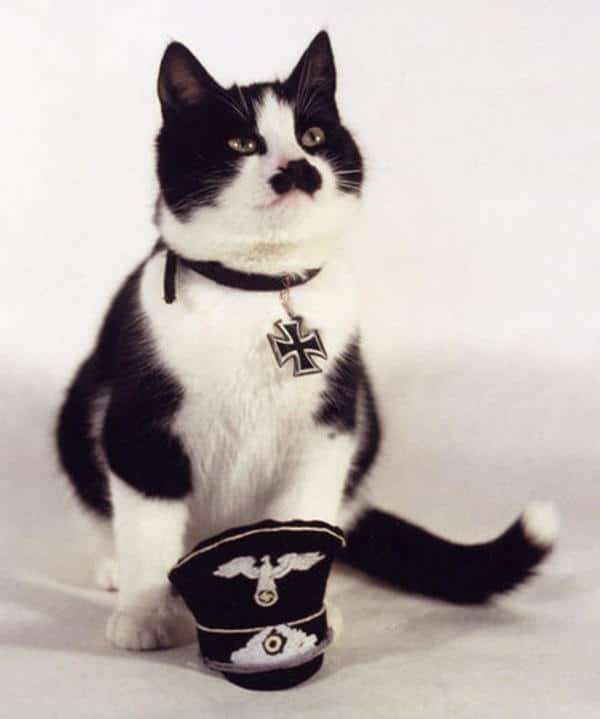 Hitler cat or Kitlers are cats who have some feature that is similar to the Dictator of Germany Adolf Hitler. 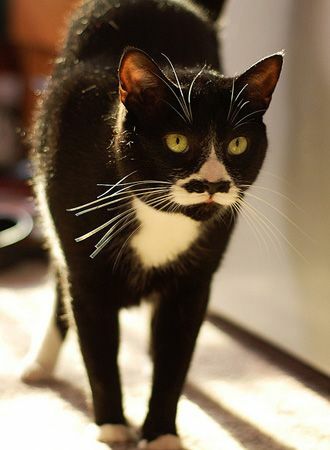 Your cat must have that most famous moustache that Hitler was famous or infamous for. This toothbrush like moustache is one of the most unfashionable facial decorations. These Kitlers also have an evil expression due to this only one facial feature. Some cat owners like it while some hate to have a dictator walking around their house. 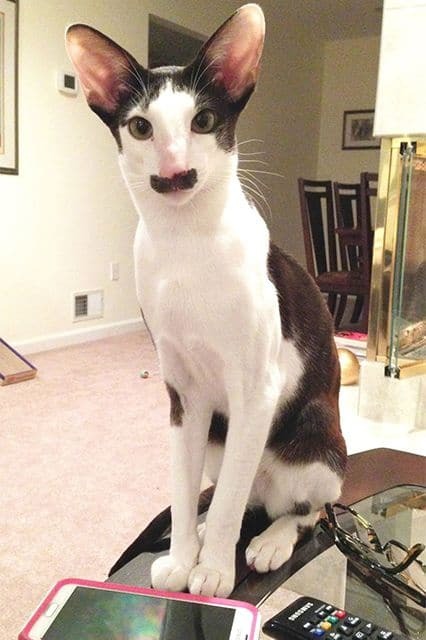 Are Hitler cats much sought after? 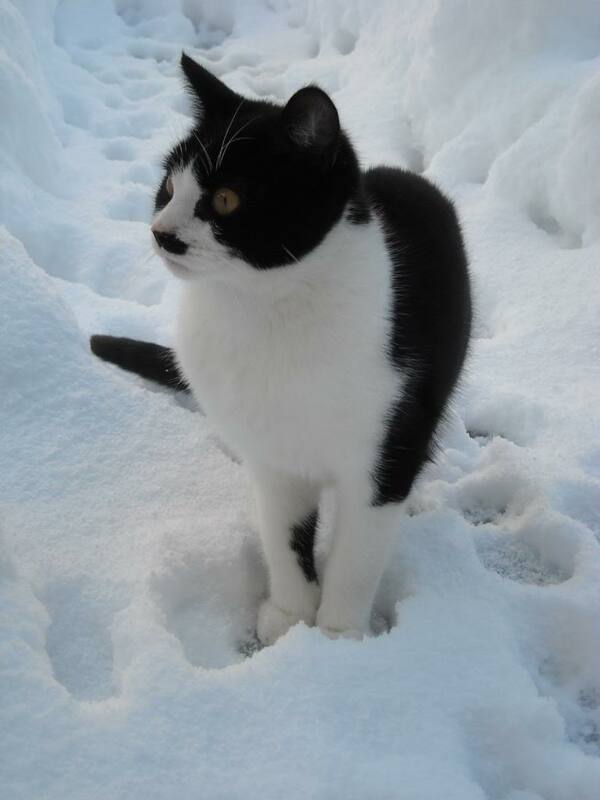 The website that has posted the pictures of Hitler cats has number of testimonials. Some people love the fact that they have these cats with them while others don’t like to have them at home. So the reaction to this is mixed. Some people hate to compare these cuddly and sweet looking creatures to Hitler and have equally posted their hate messages. People hate the fact that these adorable and cute looking cats are being compared to people who preached hatred. 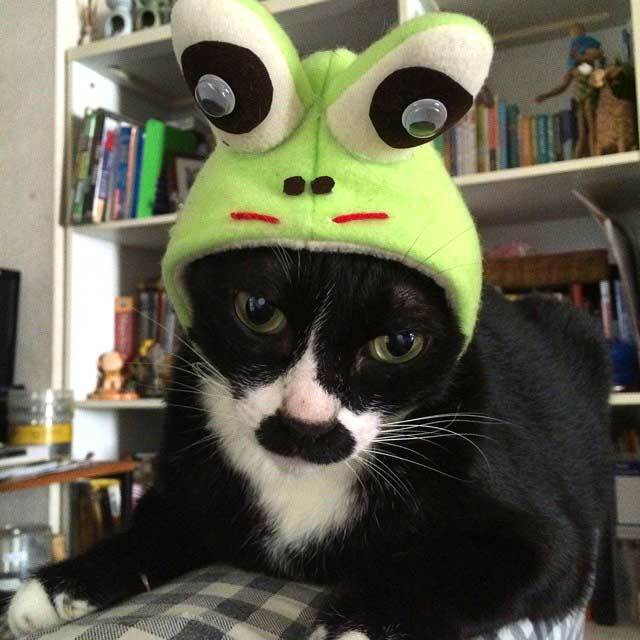 Whatever may be the reaction to the cats that look like Hitler, large number of people love surfing the web for these pictures and websites dedicated to these picture. Various YouTube videos and sites related to Hitler cat seem to have a good presence on the internet. Some find the pictures offensive while others find it very funny and a coincidence. 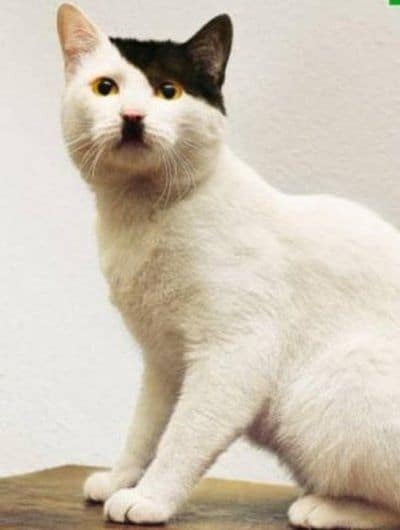 The large amount of interest for the cats that look like Hitler and the inquisitiveness is associated with the mysterious nature and the overall personality of cat. These mysterious natures in cats make it a perfect object for projecting a famous or I must say here infamous personality and their emotions. Since these cats are not very commonly seen it has increased a good amount of curiosity about these strange looking cats. The Hitler cat is also commercialized. There are various products that are available in the market that have pictures of these unique creatures on them. The products include T-shirts and bags with the pictures of these cats. 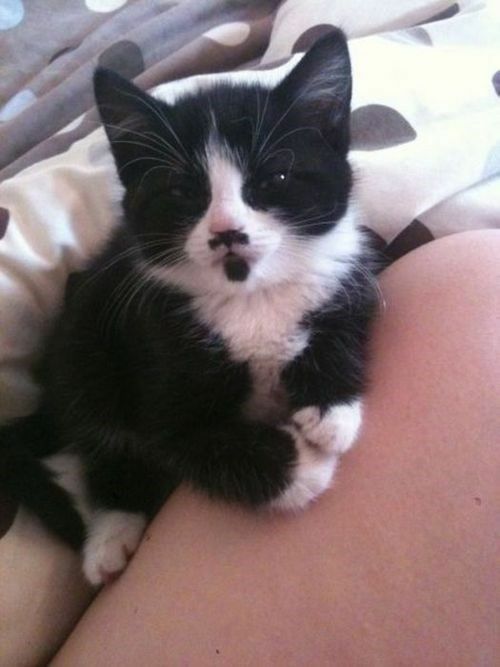 Cats that look like Hitler are cute and funny. 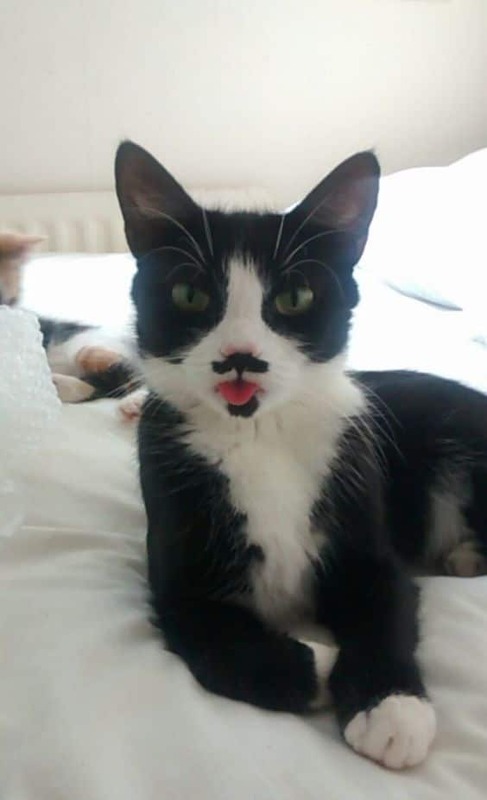 According to a UK newspaper an animal shelter got a six-week old Hitler cat that was abandoned on the streets failed to find an adopted home due to its uncanny resemblance to Hitler. These unusual marking on this cat has turned into a big curse for this lively and playful kitten. The animal shelter struggled to find a good home for this Kitlers even though they have successfully found a home for more than five thousand abandoned cats. Most people coming to the animal shelter have ignored this kitten and have chosen other cats and kittens. One can only say that whether to adopt a Hitler cat or not is a matter of personal choice and preferences.